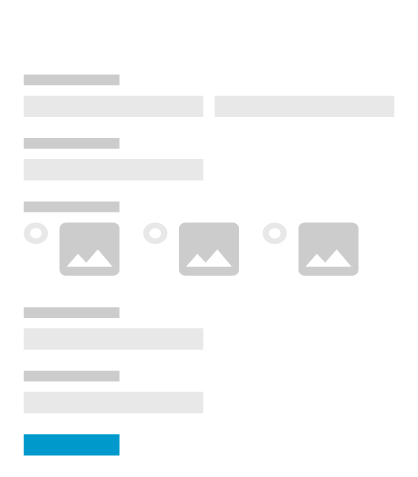 Create an order form, publish it on your Facebook page and start selling! Facebook order forms are a pleasure to build with our real-time order form editor. 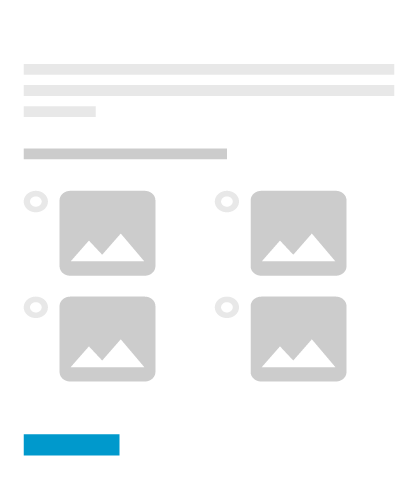 Just drag and drop fields or use our ready-made order form templates. You can assign prices and custom attributes to any products and services, set up price calculations, taxes and discounts, and use coupon codes. No limits, no IT knowledge needed. Easily integrate your order form for Facebook with all major payment gateways and accept payments in any currency. It takes just a few clicks to add your desired payment processor (PayPal, Stripe and more). 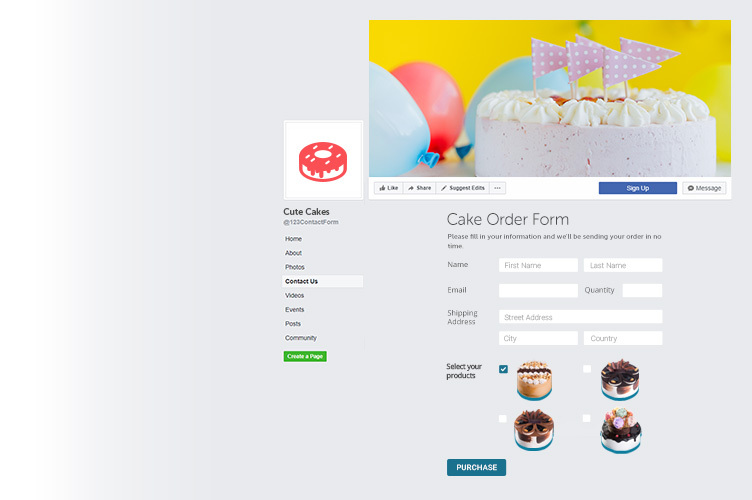 Add images and completely customize the layout and design of your order form for Facebook. The process of publishing an order form on a Facebook page is completely automated with our secure app for Facebook. Add it to your Facebook page, select the order form and you're set. Sell personalized cakes to your customers directly from your website. 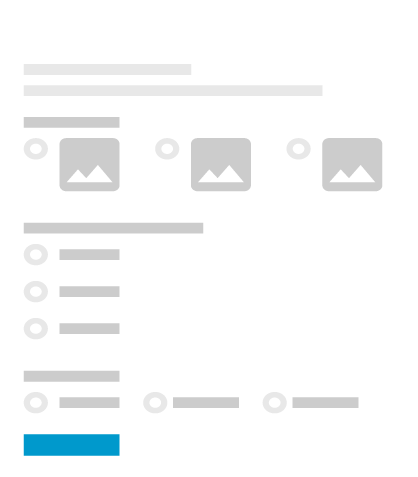 123FormBuilder is an online form builder that helps bakeries implement order forms easily, no programming skills being needed.